If you recall The Lonely Forest made my SXSW ’10 mix. Tuesday night, however, marked the first time I had the opportunity to see them perform. I must say, I loved them before based solely on their tune “We Sing in Time.” But now, they are verging on new favorite band territory. Their live show was an unexpectedly rockin’ treat full of energy and even more songs that are going straight on my monthly music mix. The Lonely Forest hails from Anacortes, Washington. According to their song “I Don’t Want to Live There,” they won’t be moving to LA anytime soon, but they say they’ll be back come February. In preparation for their return, I’ll be listening to The Lonely Forest EP on repeat. You should check it out! 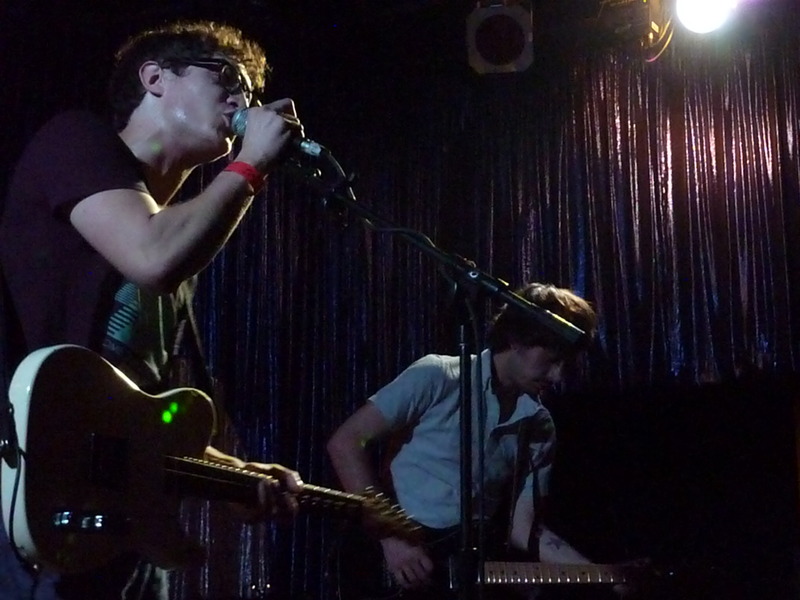 Posted in Show Recap-LA and tagged spaceland, SXSW '10, The Lonely Forest on November 17, 2010 by Kristen.